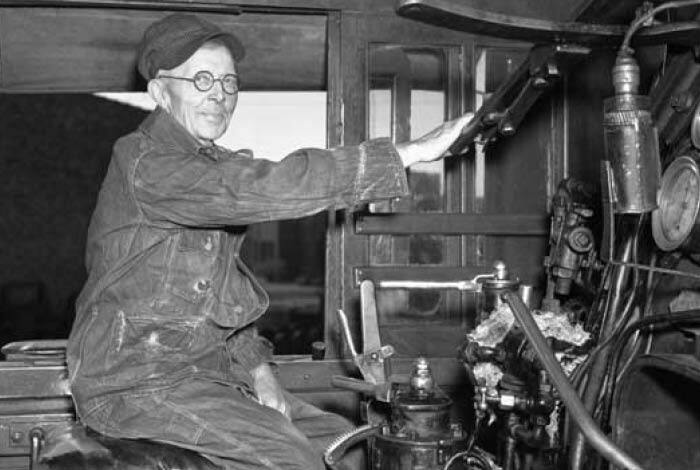 This site is managed by the Minnesota Transportation Museum. 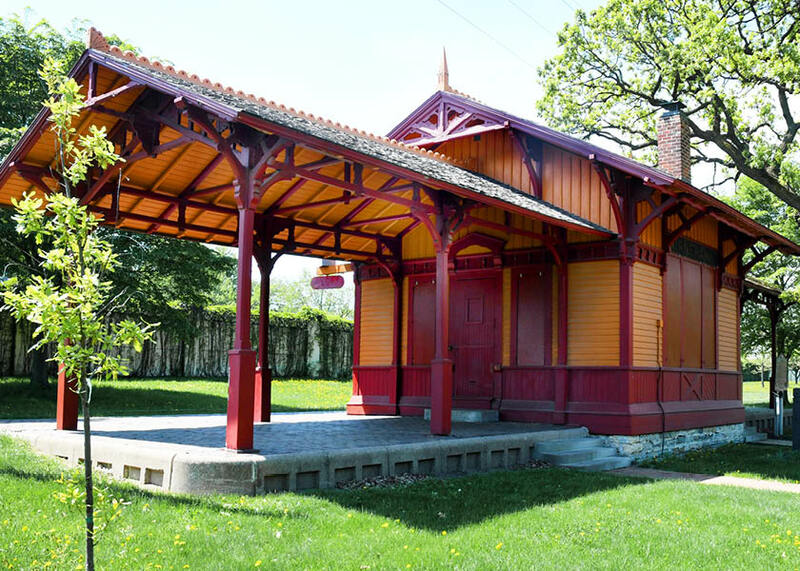 The station is open on Sundays during the Summer and by request for group tours. The grounds and platform are open year-round. 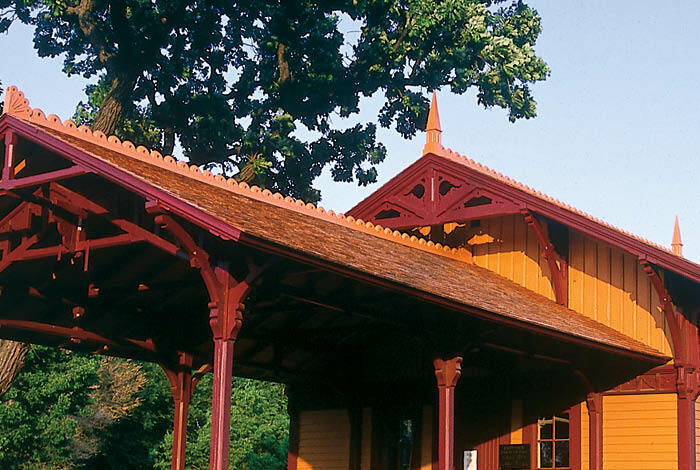 Take a trip to this historic railroad depot and see the intricate detailing of the building while you learn about the role of the railroad in the growth of Minnesota. 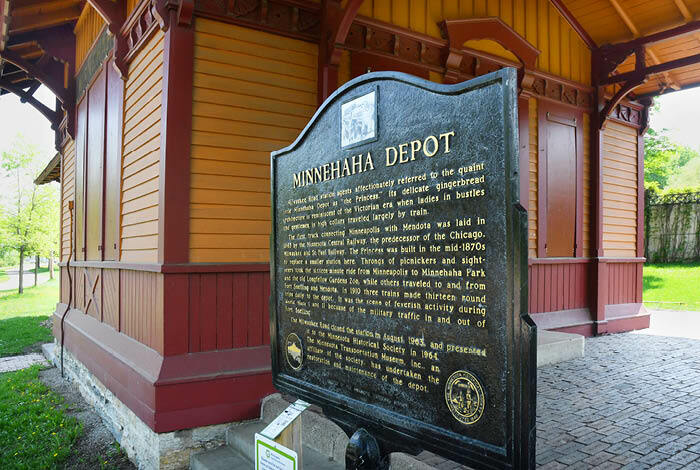 From Minneapolis day trippers, to Army soldiers, to businessmen and freight from the East Coast, this charming depot welcomed travelers near and far during an early era of the city’s growth. Use your favorite social media channel to share your interest in #MinnehahaDepot with friends, family, and colleagues. It just might show up here as well!